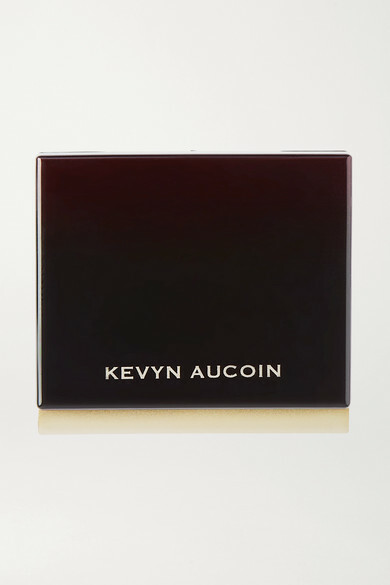 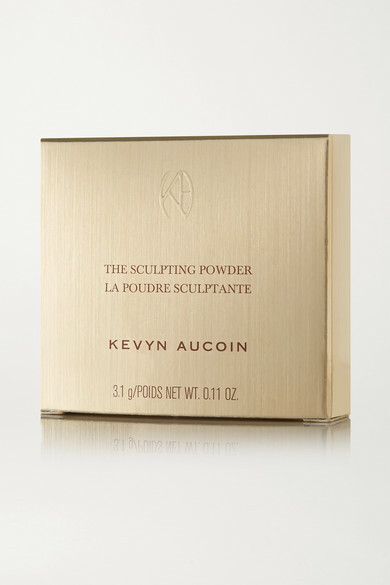 Perfect for contouring, Kevyn Aucoin's non-shimmery 'The Sculpting Powder' creates the illusion of a slimmer face by perfectly mimicking the natural shadows beneath your cheek bones and jawline, and around the nose. 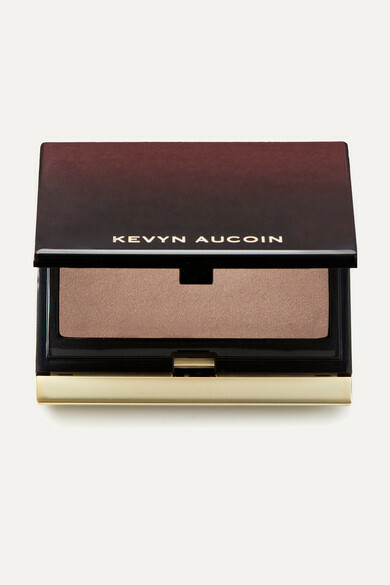 This lightweight formula can be worn sheer or built up for fuller coverage. 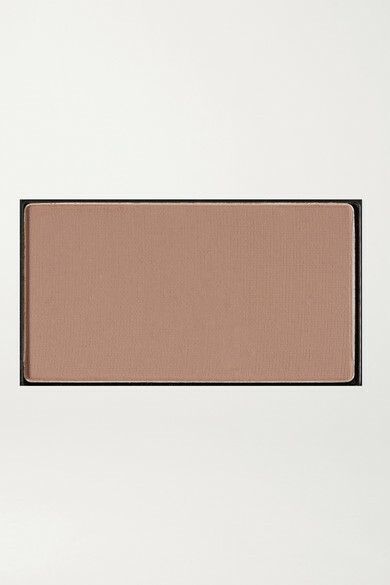 'Light' shade is suitable for fair skin tones.